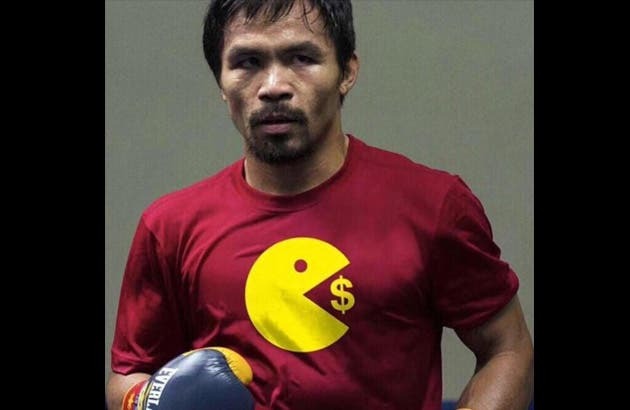 It looks like the Bureau of Internal Revenue (BIR) got to boxing champ Manny Pacquiao. After battling a tax case worth P2.2 billion, Manny is now the Philippines’s top taxpayer, according to the BIR. The list, which was finished in November 2014, lists down the country’s top individual taxpayers for 2013. In that year alone, he paid P163.84 million in regular income tax. He was followed by Juanito Pornuevo Alcantara, who paid P99.61 million in taxes. This May, Pacquiao will participate in the “fight of the century” with Floyd Mayweather. What do you think: Share your thoughts below!